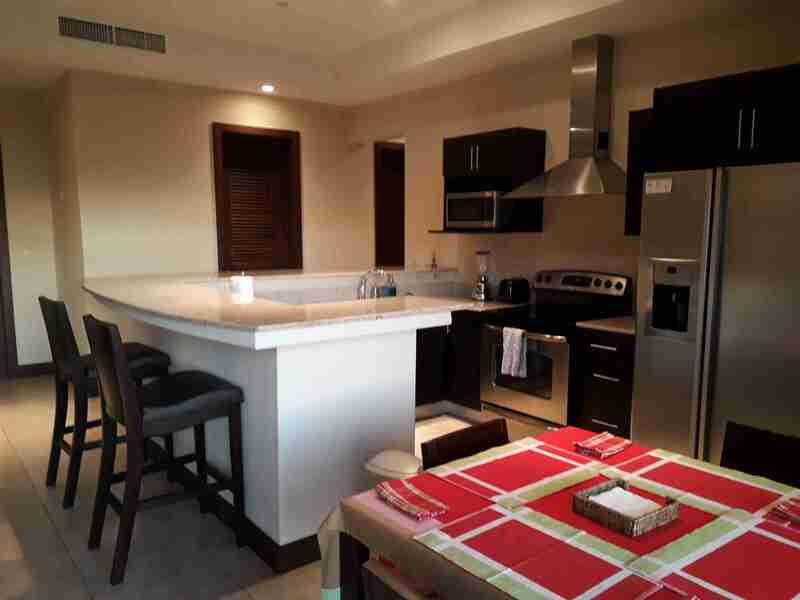 Hermosa del Mar is located in Playa Hermosa, Guanacaste, this an exclusive gated community condominium located few steps from the beach. 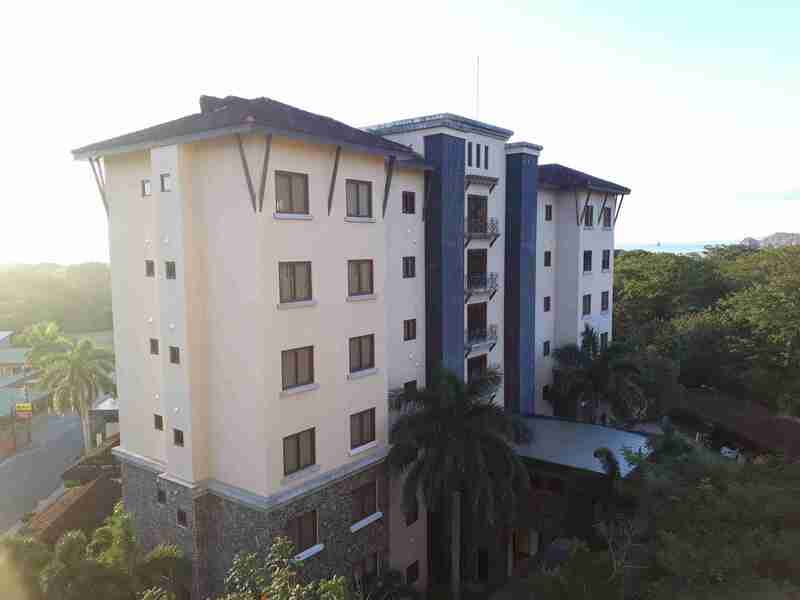 The condos are located on the 2 and 3 floors and some enjoy amazing ocean and nature views from the balcony. 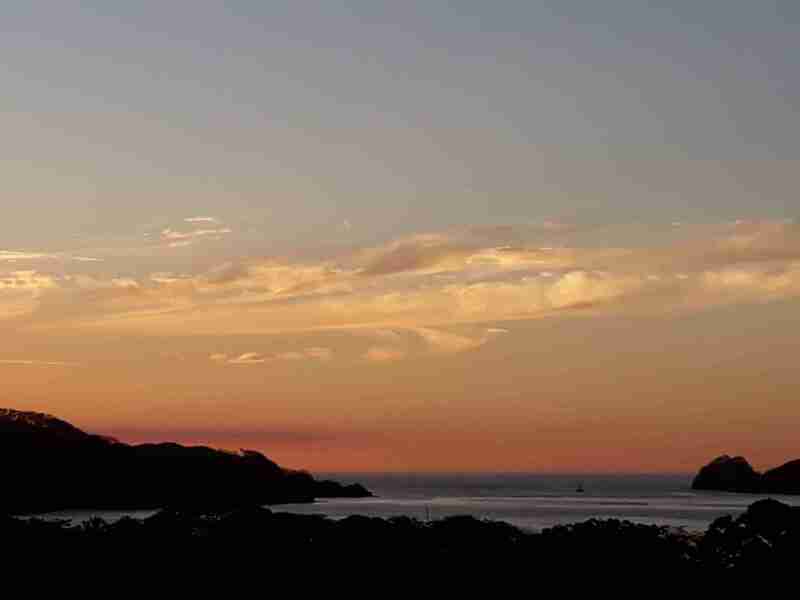 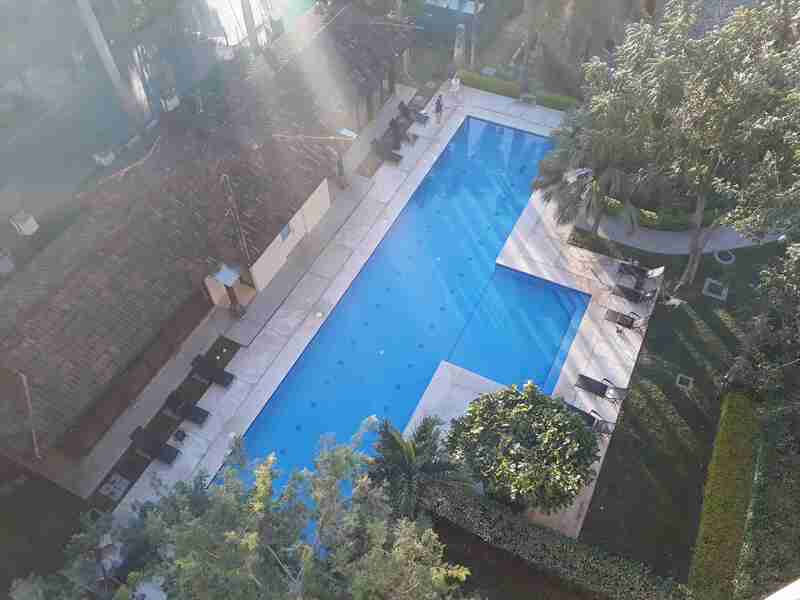 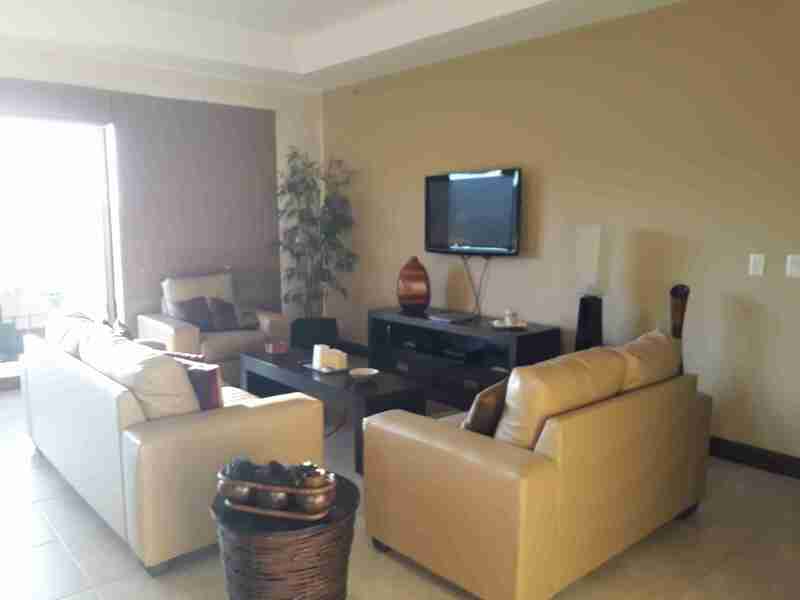 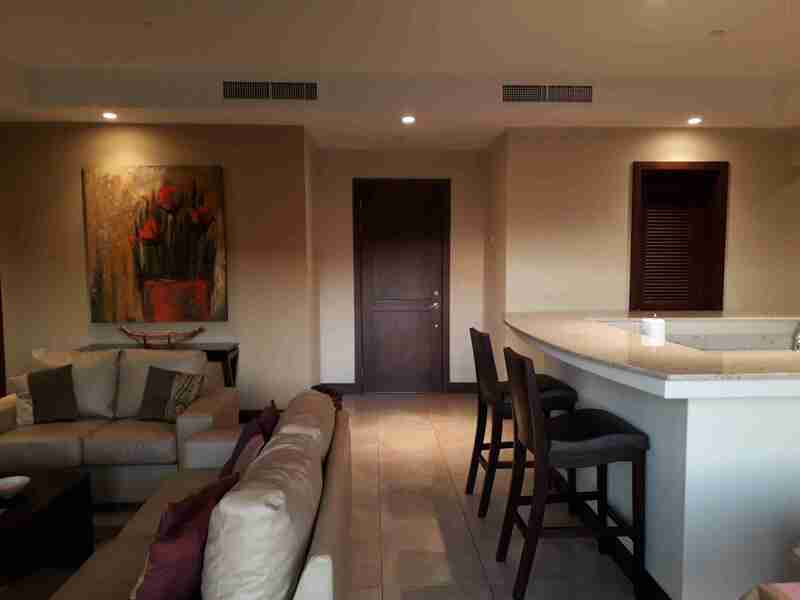 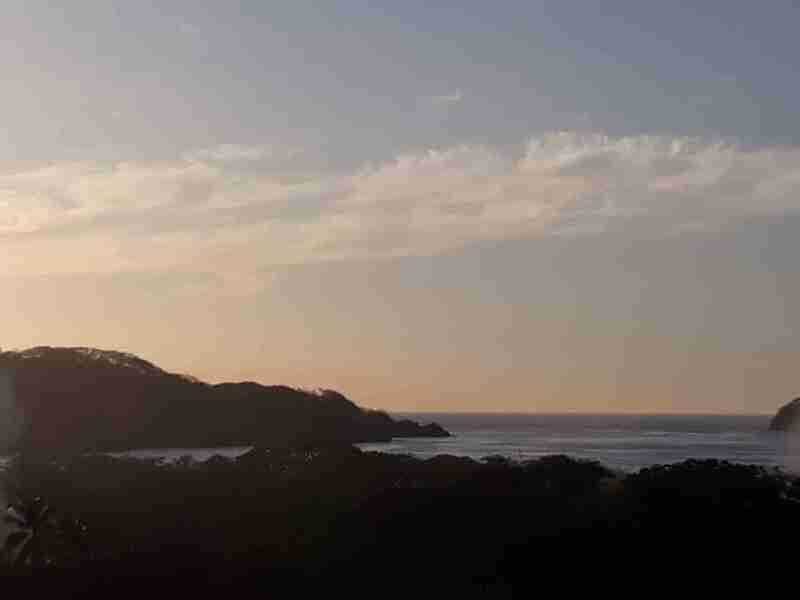 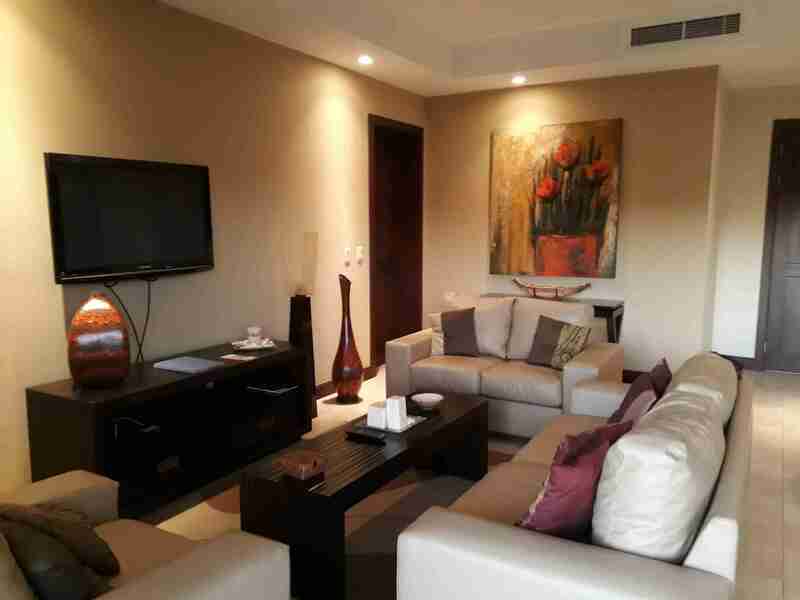 Description: Hermosa del Mar is one of the premiers and most highly sought after condominium complexes in Guanacaste. 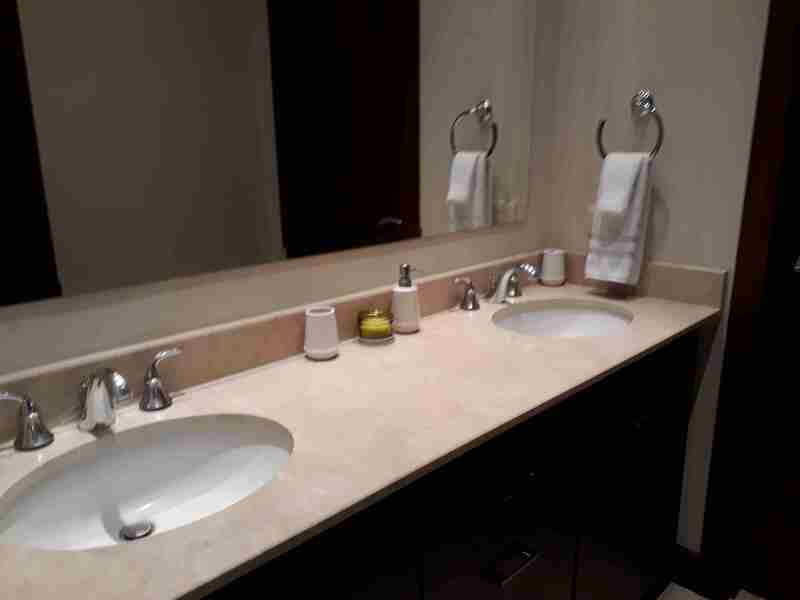 It is located within 25 minutes of Liberia International Airport. 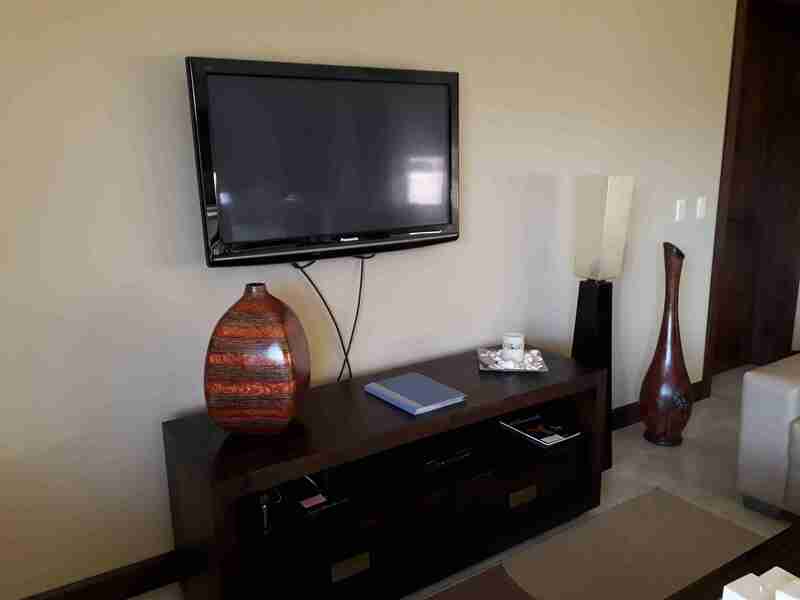 The beautifully manicured grounds, amenities, and location contribute to a very pleasant stay. 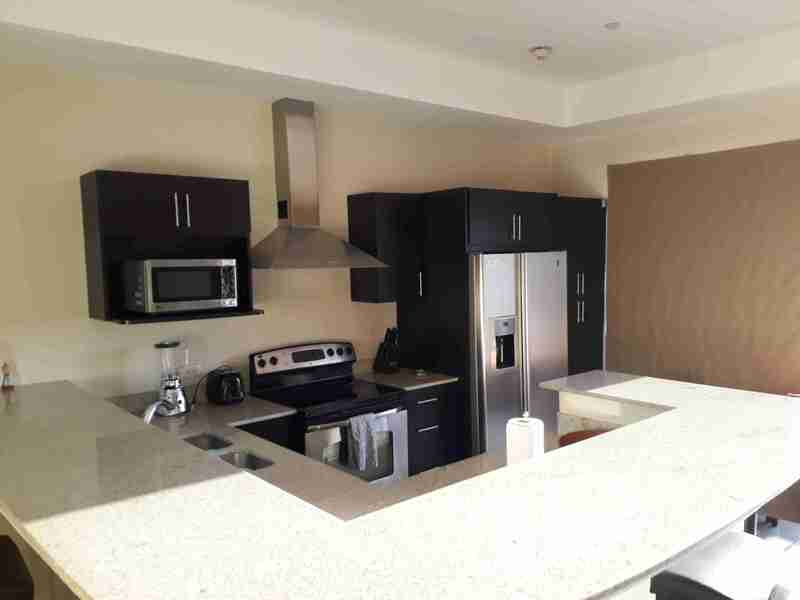 At Hermosa del Mar you will find two and three bedrooms condos with and two or three bathrooms with spacious living room and kitchen totally equipped. 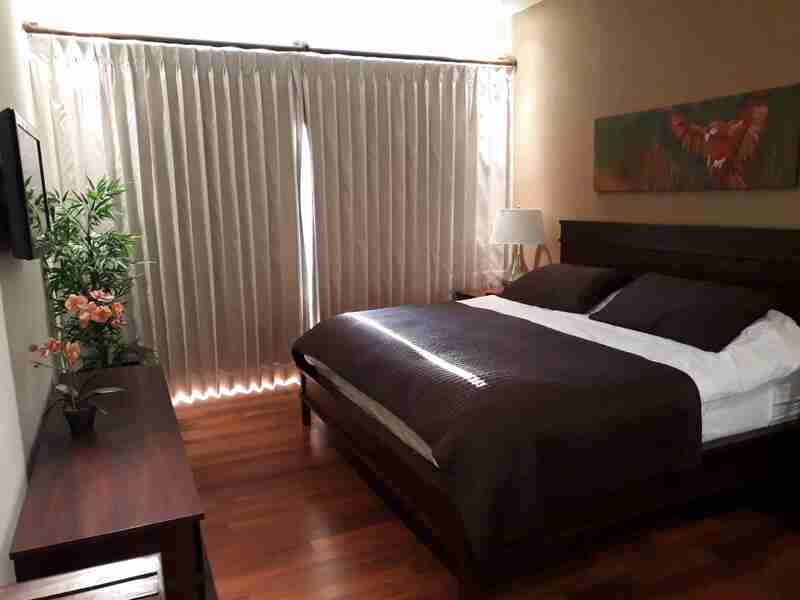 The rooms are equipped with 1 king size bed and bathtub in the master room and 2 twin beds or queen beds in the other rooms. 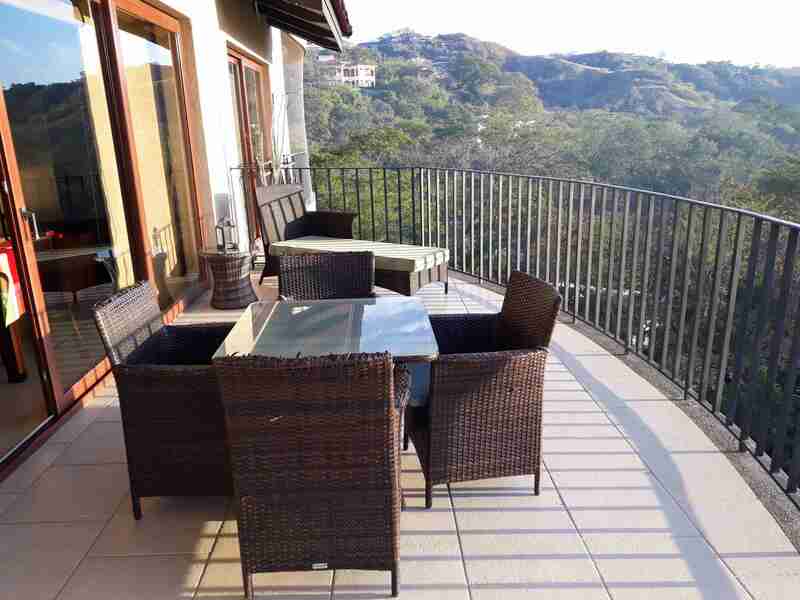 Near you can find excellent gourmet restaurants and bars to enjoy the nightlife. 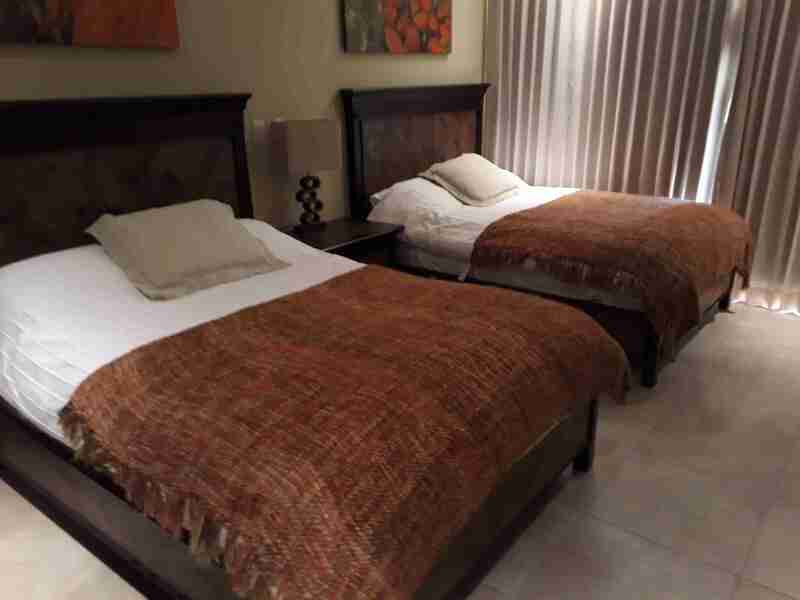 This is an excellent deluxe Costa Rica Vacation Rental to relax and enjoy the clear and warm pacific ocean waters, just steps from your quite, safe and beautiful condominium.